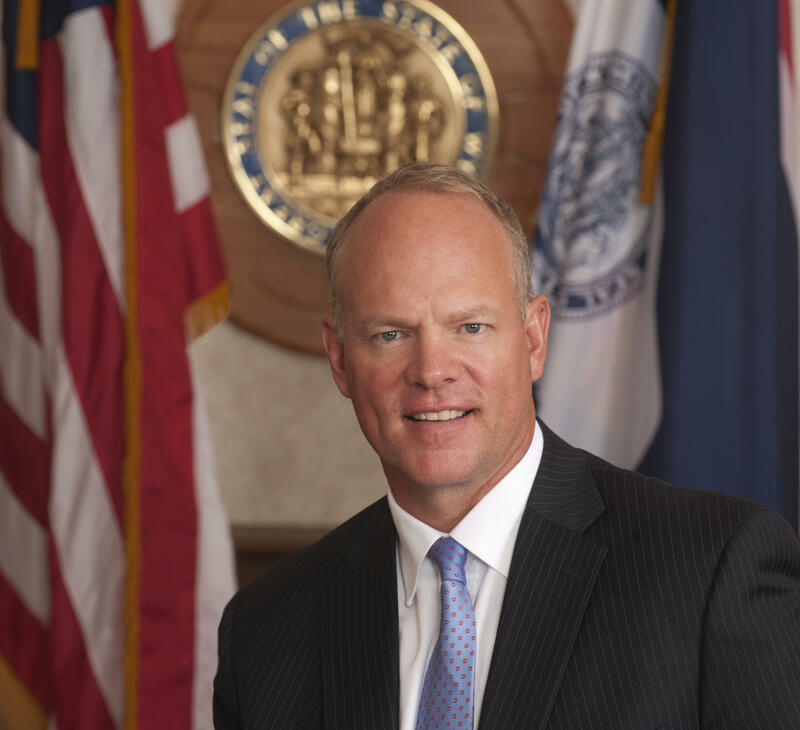 Governor Matt Mead signed a bill on Monday that ends the ban on adopting the Next Generation Science Standards. On Monday, Governor Matt Mead signed a bill that reopens the debate over teaching climate change science in schools. The Next Generation Science Standards, known as NGSS, include the concept that climate change is real and largely caused by man. In Wyoming, and a handful of other states, that’s controversial. So last year, the state legislature banned discussion to adopt them. 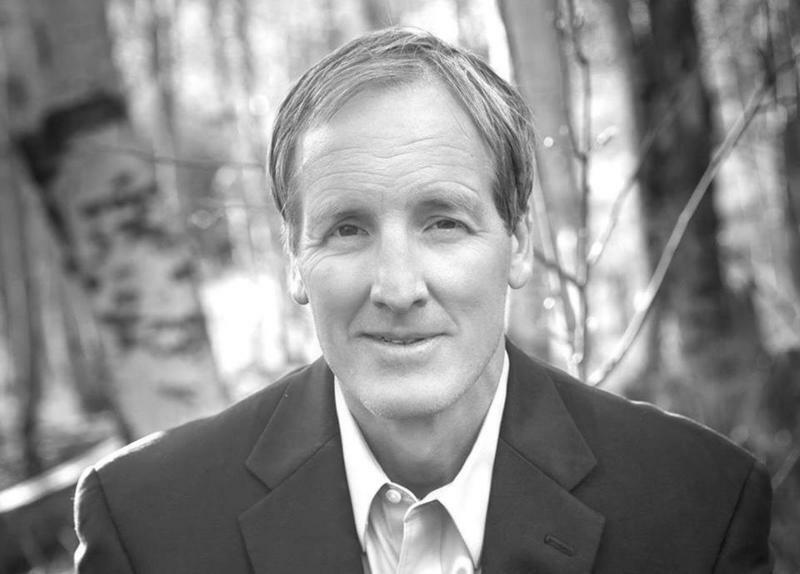 Pete Gosar, Chairman of the Wyoming Board of Education, says the board now plans to begin debating the standards at their March meeting. "Wyoming’s science standards haven’t been meaningfully changed in quite some time," Gosar said. "And quite honestly we leave our students and our kids in Wyoming at a disadvantage if we don’t produce the best science standards." So far 13 states plus the District of Columbia have adopted NGSS. The fate of the Next Generation Science Standards will soon be back in the hands of the State Board of Education. Last year, the Legislature, through a budget amendment, blocked the state board from adopting the standards because of concerns about how they addressed climate change. A bill removing the budget footnote passed the House easily this year, but got hung up when Senator Eli Bebout added a last second amendment that instructed the board to adopt standards unique to Wyoming. Bebout says after a conference committee they came up with new language. It will take a conference committee to determine whether the State Board of Education may adopt the Next Generation Science Standards for Wyoming schools. The standards say students should learn about climate change — and last year the House passed a budget amendment barring the State Board of Education from considering the standards. The Wyoming Senate has given final approval to a bill that allows the State Board of Education to consider the Next Generation Science Standards. But the Senate also added an amendment that has some concerned. 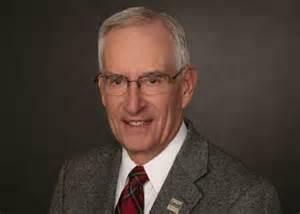 Senator Eli Bebout changed the bill to say that the state board may consider NGSS in addition to others in order to -- quote -- "develop quality science standards that are unique to Wyoming." 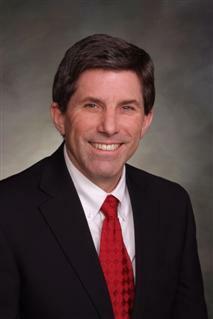 Bebout says his amendment requires nothing, but Senate President Phil Nicholas says it implies that the state board should come up with standards unique to Wyoming.